You love reading novels, you love to write, or you’re fascinated with the origins of the English language. These are all good reasons to pursue a degree in English, which will give you broad exposure to the history and literature of the English language, while you also learn critical thinking skills and how to write clearly and persuasively. English majors are experts in the art and science of words, allowing you to expand your imaginative potential and solve real-world problems. 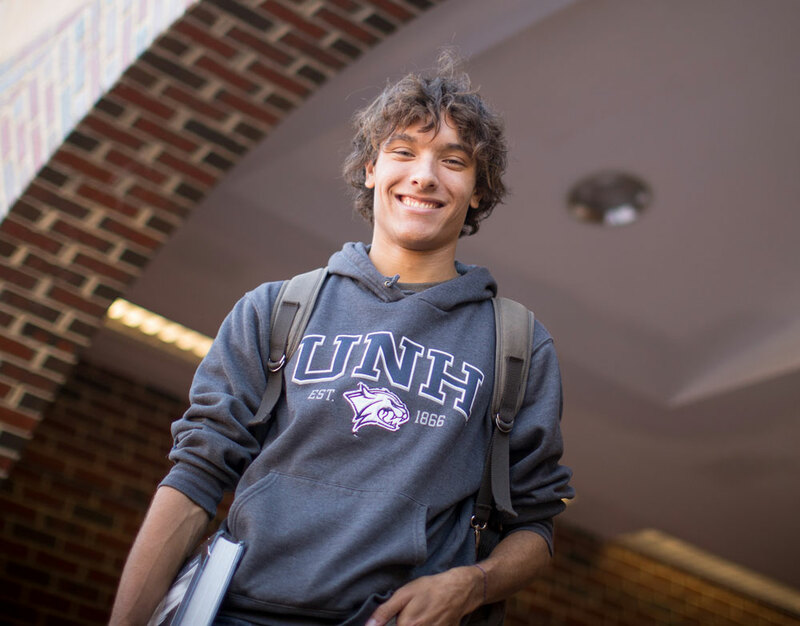 Why study English at UNH? 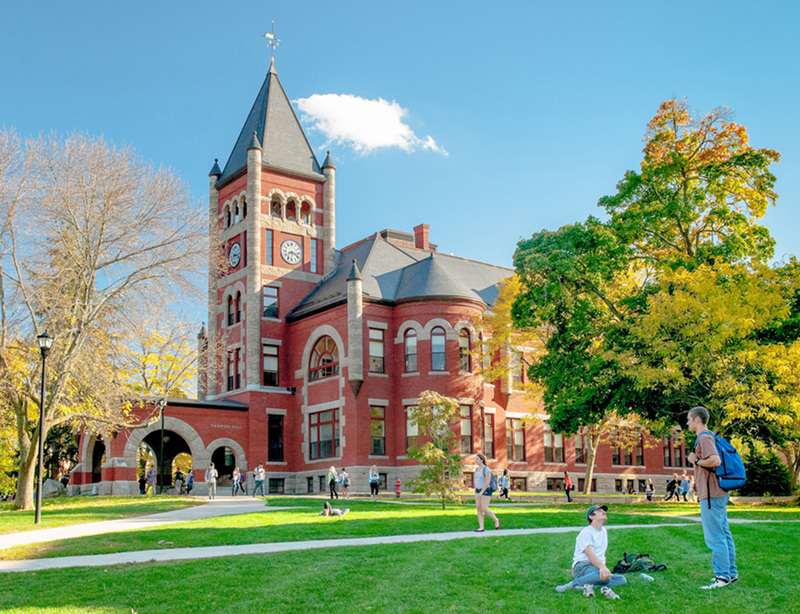 The English program at UNH offers a great deal of flexibility. After completing the basic degree requirements, you’ll be able to focus your studies on literature; writing, including fiction, creative non-fiction and poetry; or areas within linguistics, such as language formation. Other program highlights include our small discussion- and research-oriented seminars; internships with publishers, businesses, and arts and service organizations; and study-abroad opportunities in London and Cambridge, England. Our general English major has two objectives: provide our students with a common core of literary experience and expertise, and offer them opportunity to shape a course of study suited to their personal interests. By offering flexible requirements, we encourage students to devise a path through coursework that has an intelligent rationale. If students have a special interest in writing, for example, they can take the minimum number of literature courses (five) and complete the major by taking offerings in fiction, creative nonfiction, and poetry writing; if students' interests are in literary studies, they can focus on offerings in that arena; or they can match up courses from different arenas in the department (say, literature and writing courses focused on poetry). All the undergraduate courses we offer in the English department are open to English majors so students can sample a range of courses in literature, linguistics, creative or nonfiction writing, and English teaching, according to how particular interests may change and grow. The guiding principle of the general English major, then, is that it is open and liberal by design. It allows students to sample a variety of courses in order to study the operation of language from many perspectives.